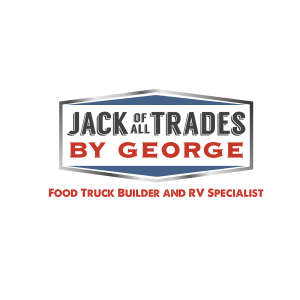 Description: Jack of all Trades by George LLC has been in since 2004 and we build custom Food Trucks and Specialize in RV repair. We started building Food Trucks in the area because we wanted to help people’s dreams come true our owning their own mobile restaurant business. 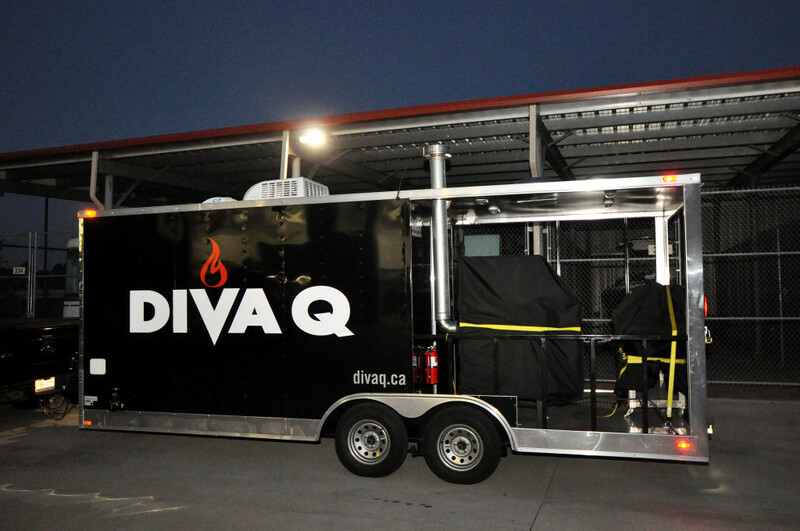 We believe in quality trucks that will last our customers a long time. 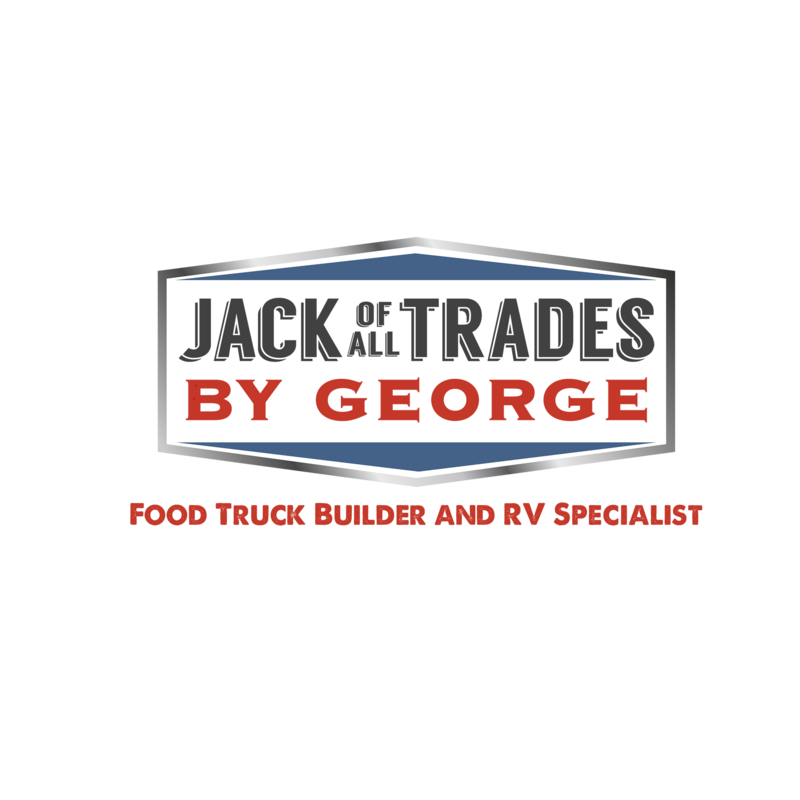 Food Trailer Build by Jack of All Trades by George.